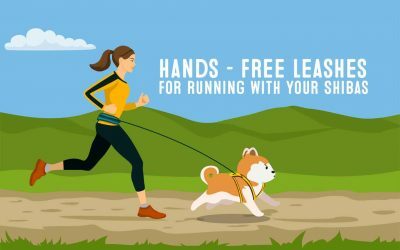 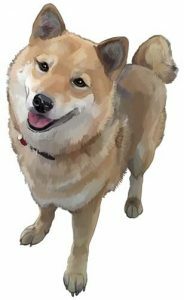 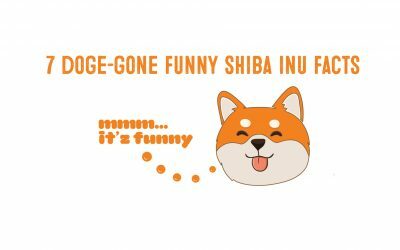 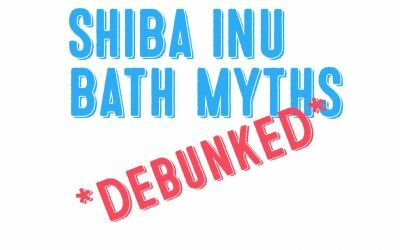 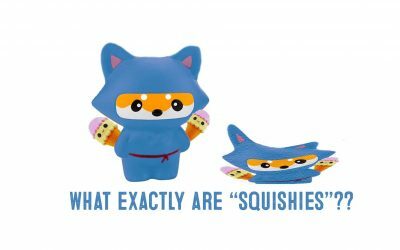 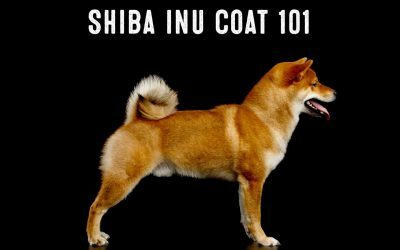 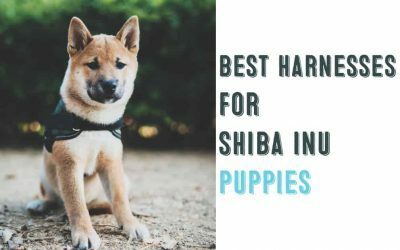 Welcome to My First Shiba Inu - Your #1 Resource For All Things Shiba Inu! 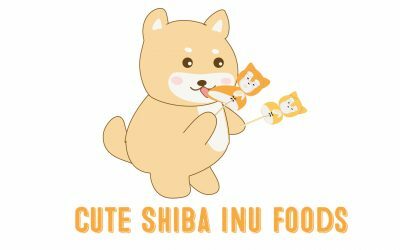 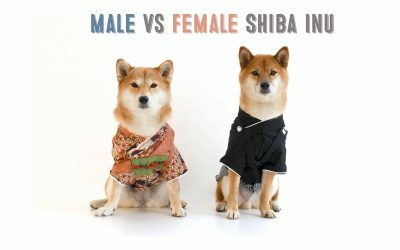 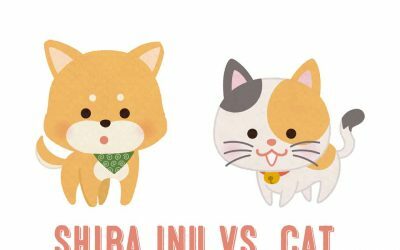 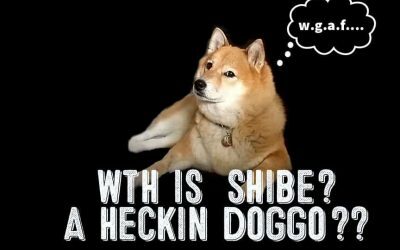 My First Shiba Inu began as a simple website building project dedicated to the Shiba Inu breed of dogs. 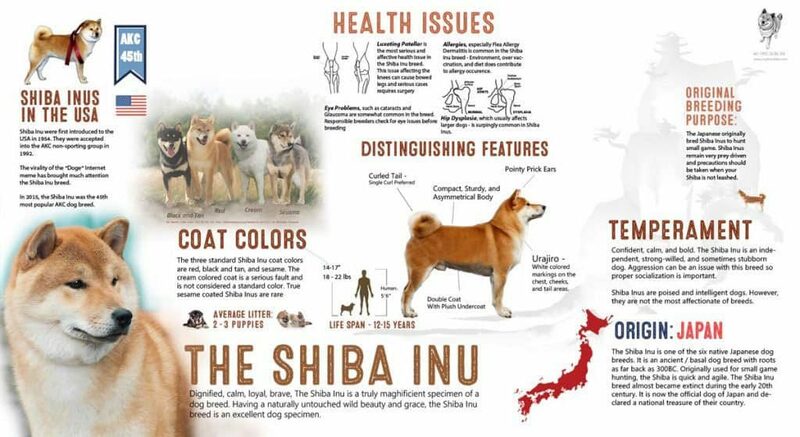 A special breed of dog that has brought much joy and wonder into our lives. 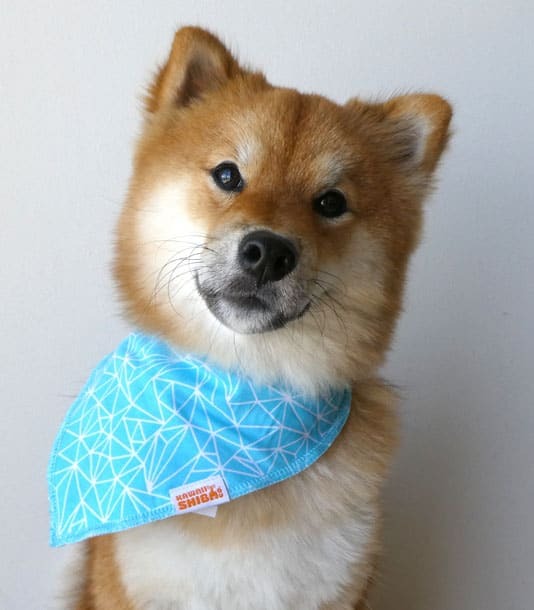 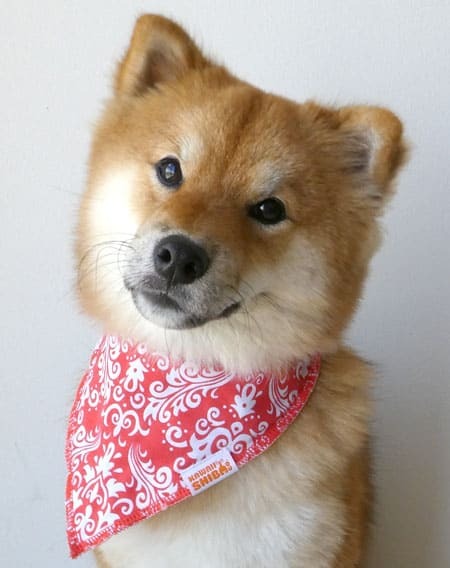 As we continuously grow, we strive to build meaningful connections to spread Shiba Inu awareness, education, and compassion. 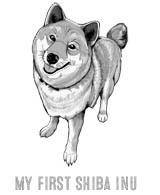 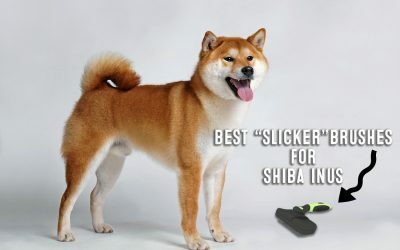 Simply put, our purpose is to HONOR THE SHIBA. 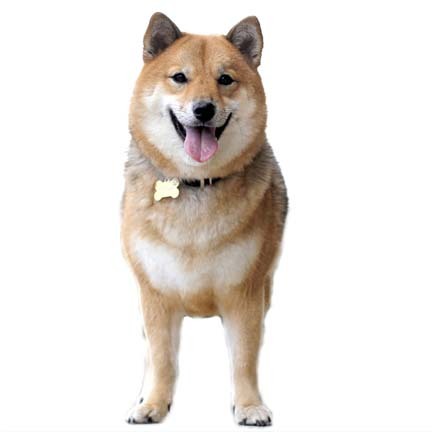 The oldest Shiba Inu Pusuke lived to 26 years old!